I just read a terrific first novel that's out in the fall: Chad Harbach's The Art of Fielding. It's left a little hole in my life the way a really good book will, after making room in my days for reading it  which is also what a really good book will do. And I still have to read [David Foster Wallace's] The Pale King. That's high up on the list. 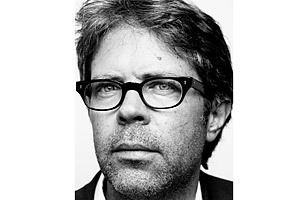 See what books are on Franzen's bookshelf.